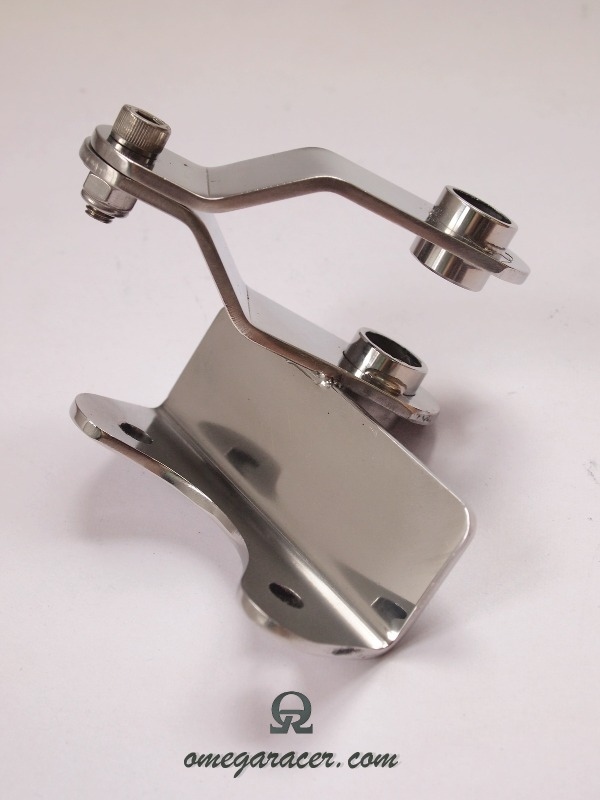 This polished stainless steel bracket let's you relocate the ignition switch underneath the fuel tank. 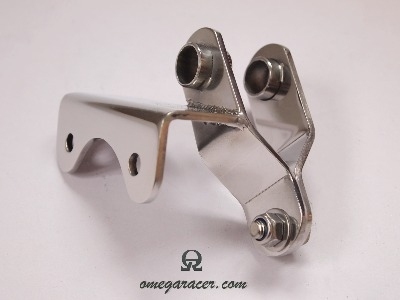 Perfect for a clean top yoke look on cafe racers. Fits Yamaha SR400 and SR500.